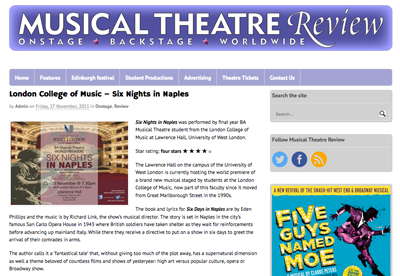 Six Nights in Naples was performed as a staged reading at the Charing Cross Theatre London. 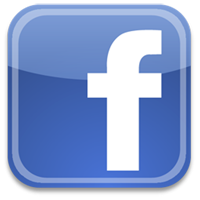 The video below contains extracts from the performance. Six Nights in Naples was performed by students of the London College of Music directed by Marc Urquhart. Click the image to read the 4-star review.